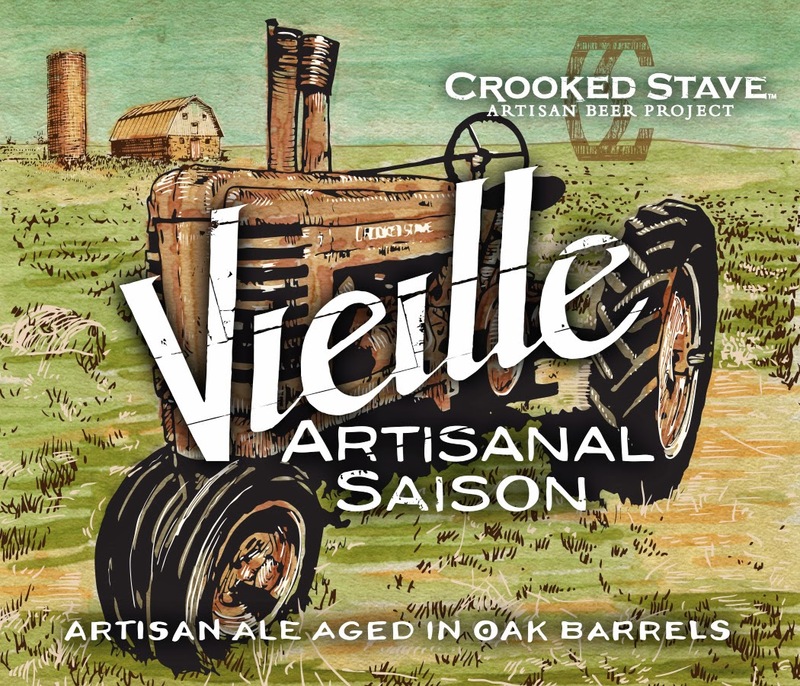 The Wine and Cheese Place: Crooked Stave Vieille Artisanal on super sale! Another great sale just arrived! I hope this means they are clearing it out to make room for more cans! 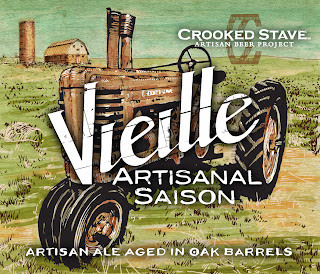 Taste it tonight at Forsyth!